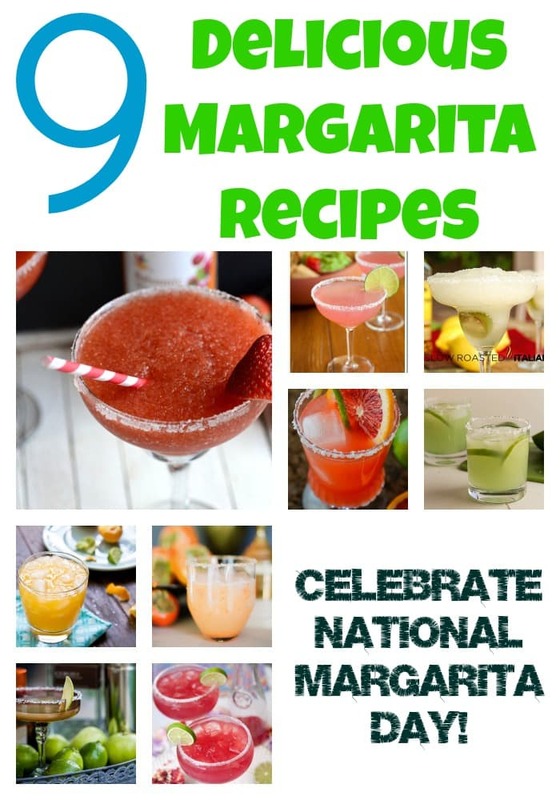 Friday is National Margarita Day! Are you a fan of the frozen drink? A few months ago, I actually bought a Margaritaville mixer and have used it several times since. So much fun!